Often when Engagers begins working with a new client, redesigning their website is one of our first recommendations. The existing website usually isn’t inherently bad, but it needs to align with the overall marketing and development strategy. The number one factor that people use in determining an organization’s credibility is its website, but just as important is the role the site plays in achieving marketing and development goals. 1. What first impression do you need to make with your target audience? Consider your brand personality. What qualities resonate with your audience? Your home page should be a high impact expression of those qualities. Showing expertise, conveying detailed information, and creating a sales funnel are for other sections of your site. 2. How will your website engage with your audience? We are in the age of inbound marketing, and your organization’s website is an important (if not the most important) channel in drawing people to your brand. To do this effectively, it cannot be a static channel with unchanging content. Crafting new and useful content for your audience (like this post, for example) is an effective way to show your organization’s expertise and keep users coming back. However, depending on your marketing and/or development strategy, you may want to consider using your website as another method to engage with your audience – through polls, allowing comments, and encouraging reviews of your products or services. 3. How can your website differentiate you in the market? A part of any good marketing or development strategy is to identify what makes an organization unique, and therefore valuable, to its audience. Finding ways to convey these qualities through your website will help you stand out from the crowd and increase your value with the target audience. Below you can see how the marketing and development goals for the Bay of Quinte Tourism and Living Councils impacted their website redesign. 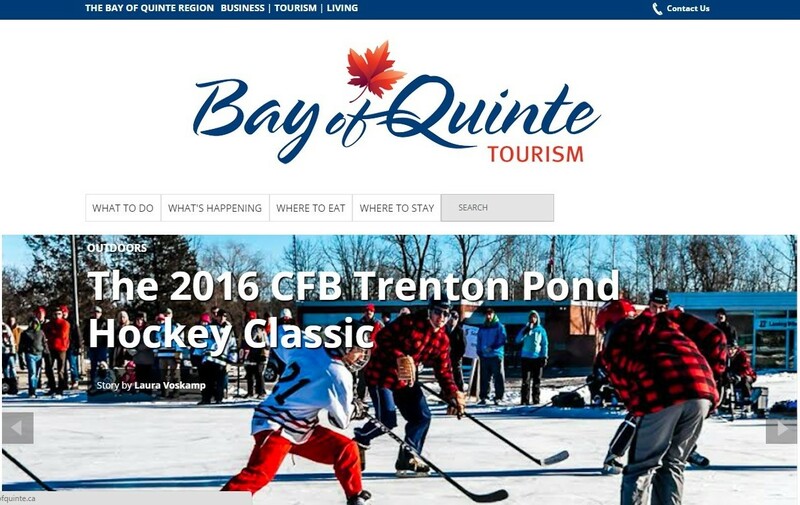 The current version of the Bay of Quinte Tourism home page. 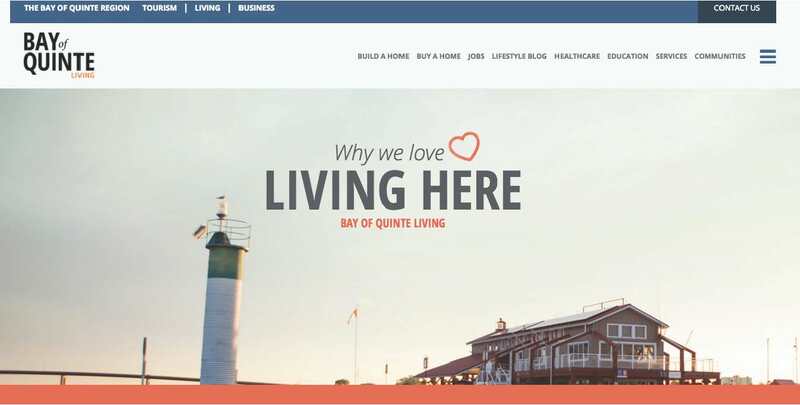 The future version of the Bay of Quinte Tourism home page, designed to be a high impact reflection of the brand’s qualities, and to align with the marketing and development strategy Engagers recommended. 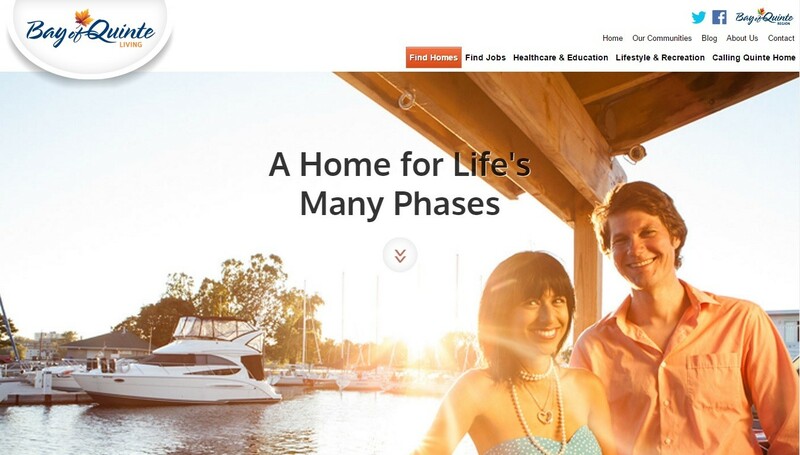 The current version of the Bay of Quinte Living home page. The upcoming version of the Bay of Quinte Living homepage. We worked with members of our team to create a warm and welcoming first impression for our target audience of new and potential residents to the region. Ready to engage? That’s what we do! Email us at info@engagers.ca for more information.